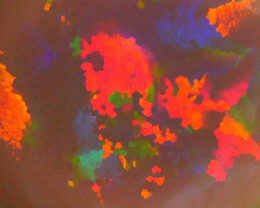 “PUZZLE, CELLS” pattern. 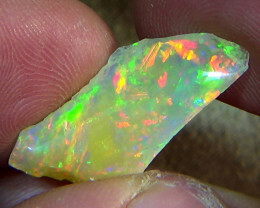 Opal has one side for using. 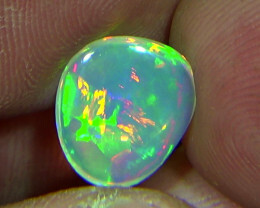 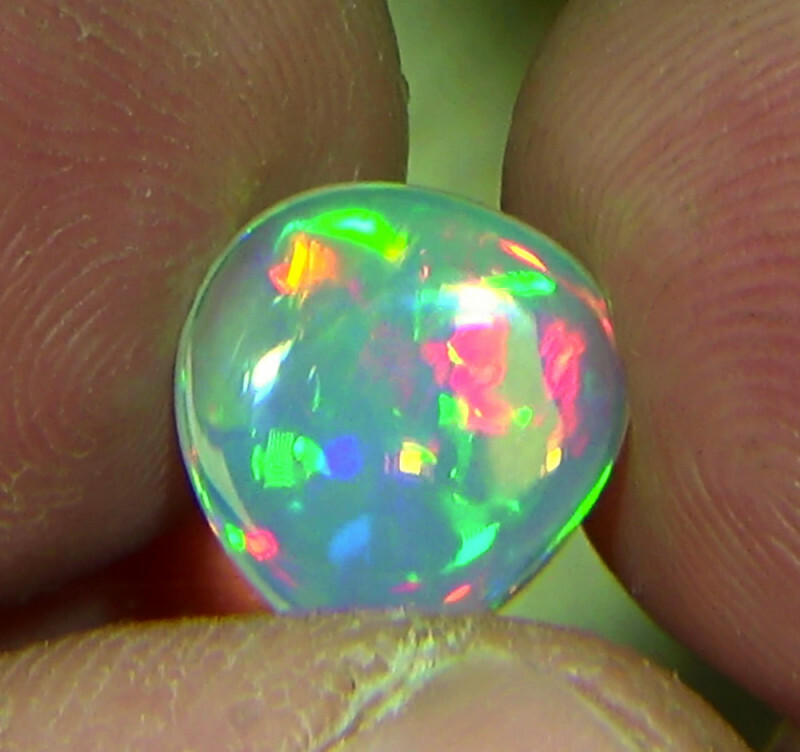 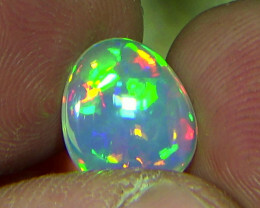 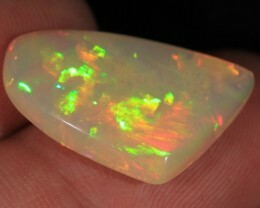 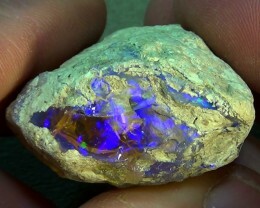 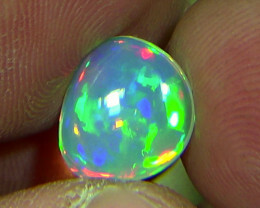 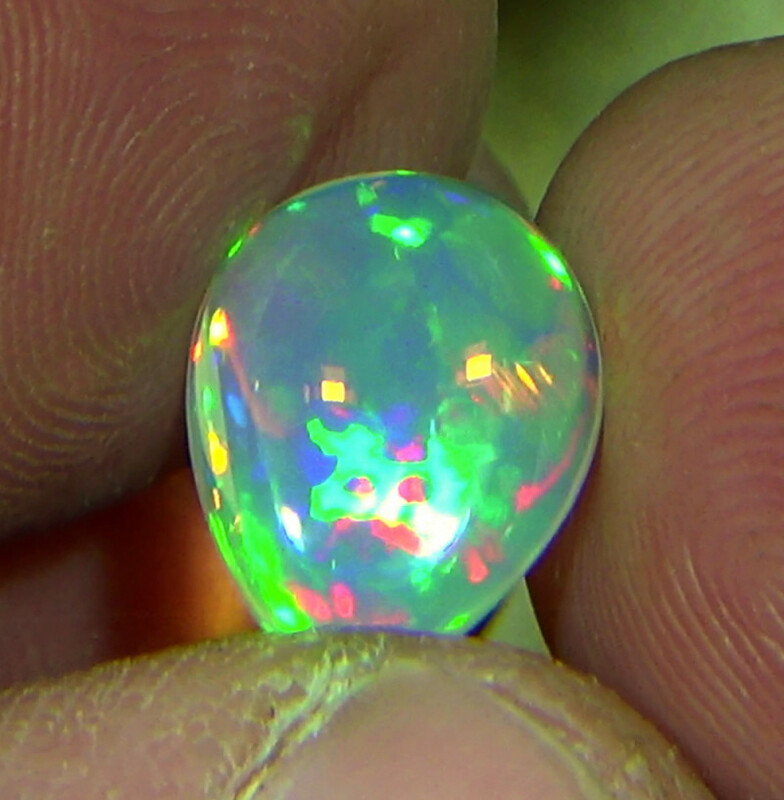 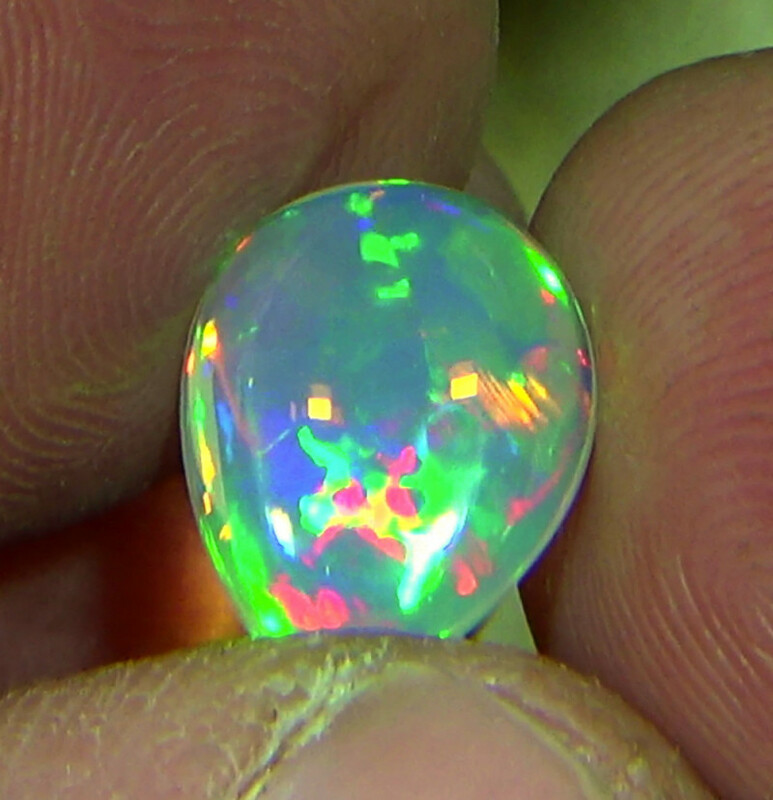 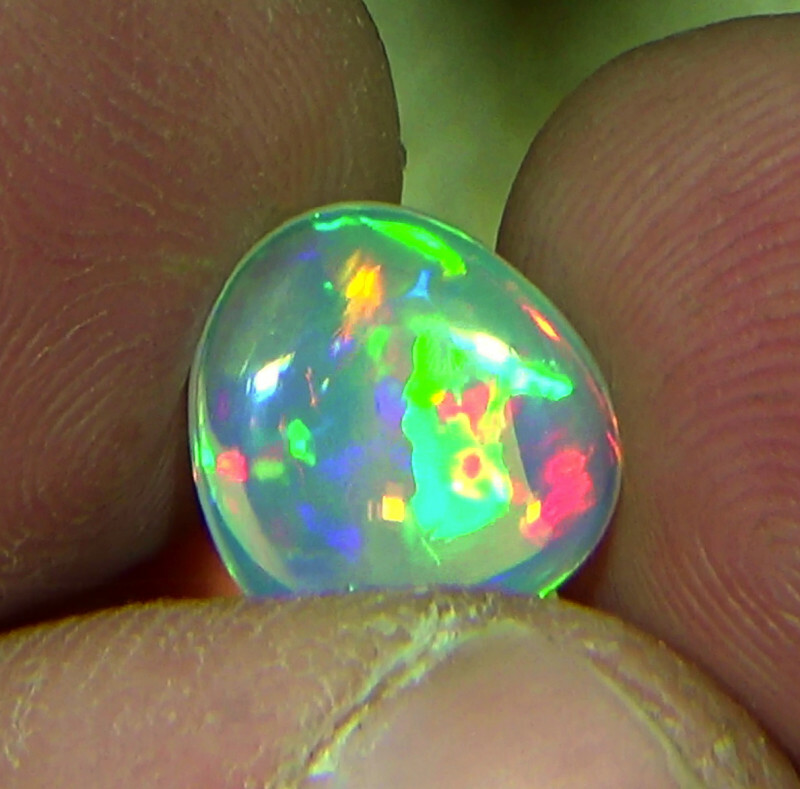 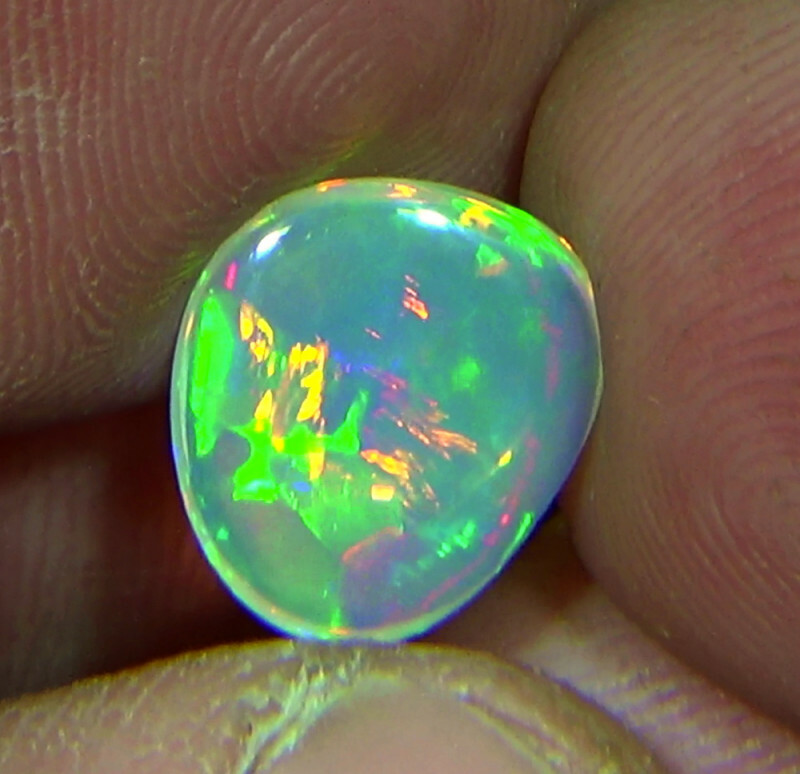 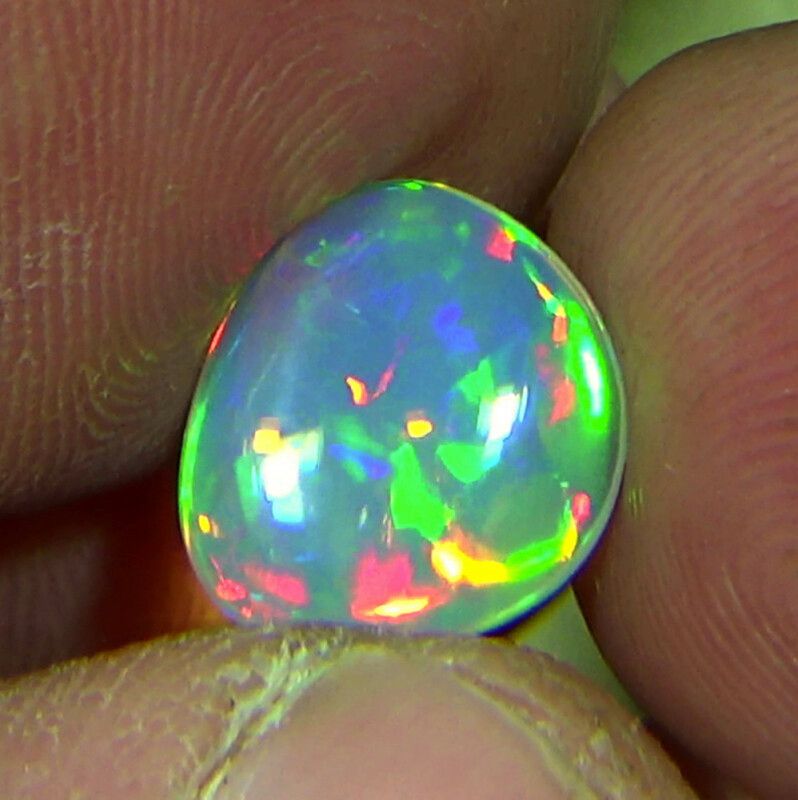 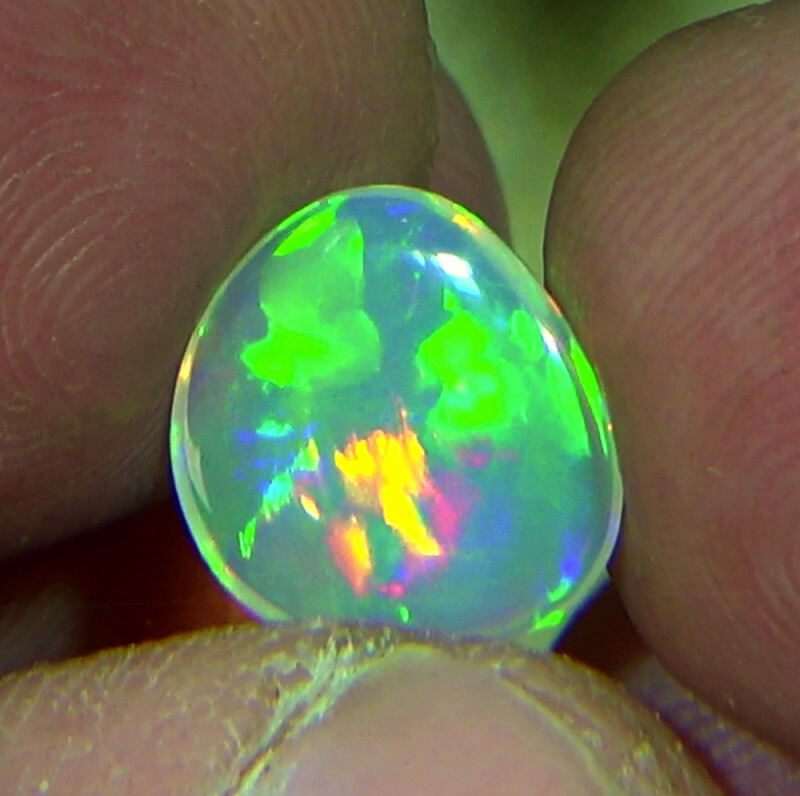 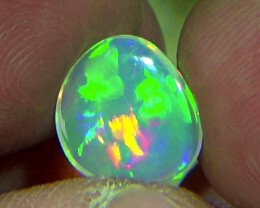 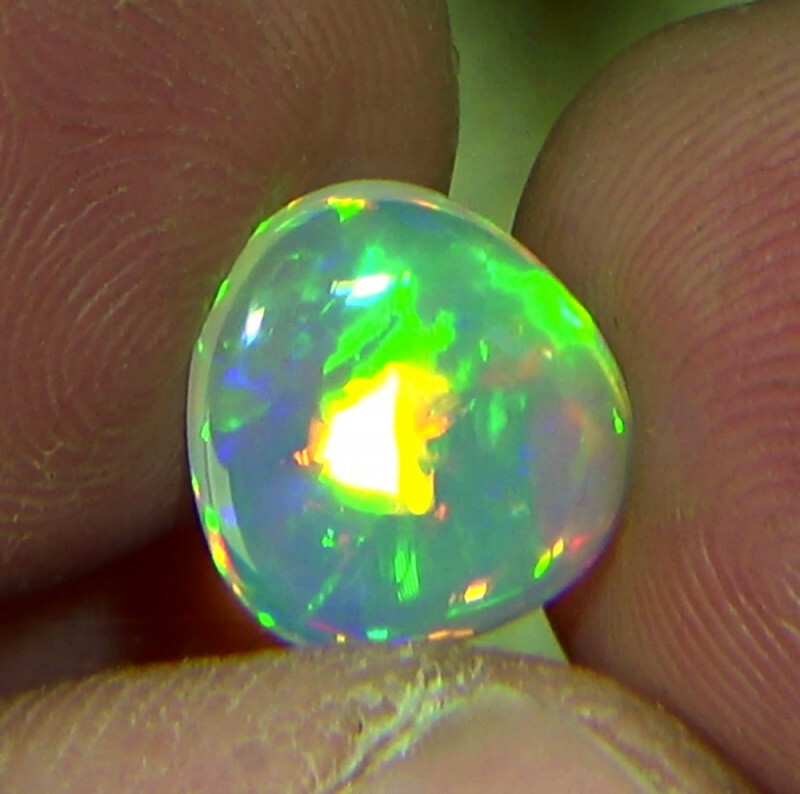 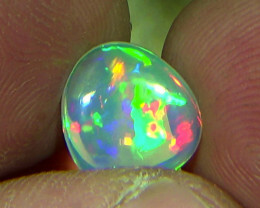 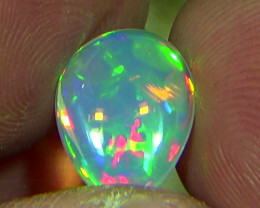 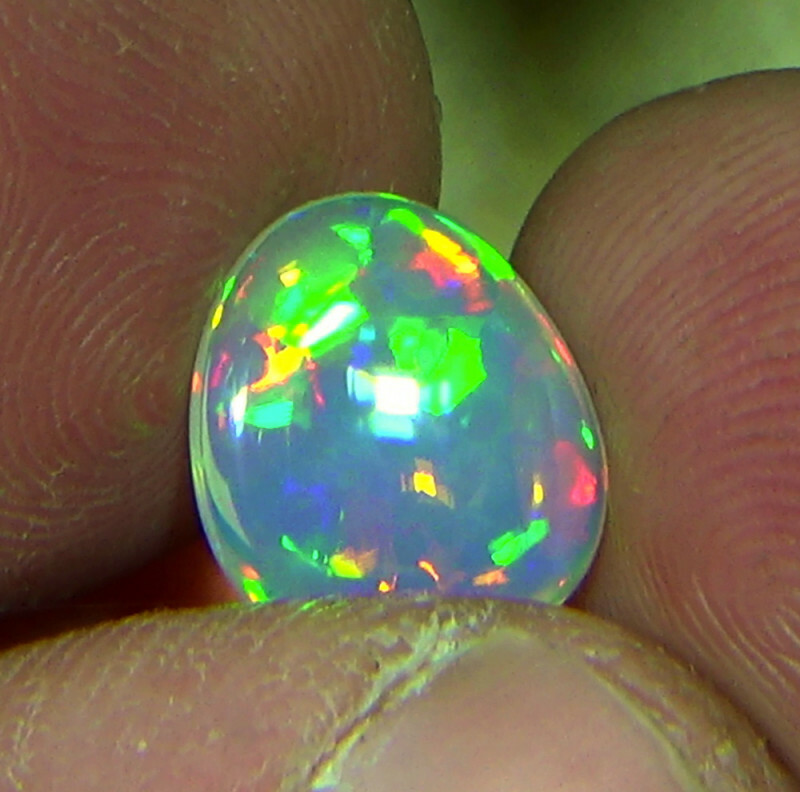 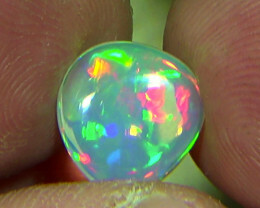 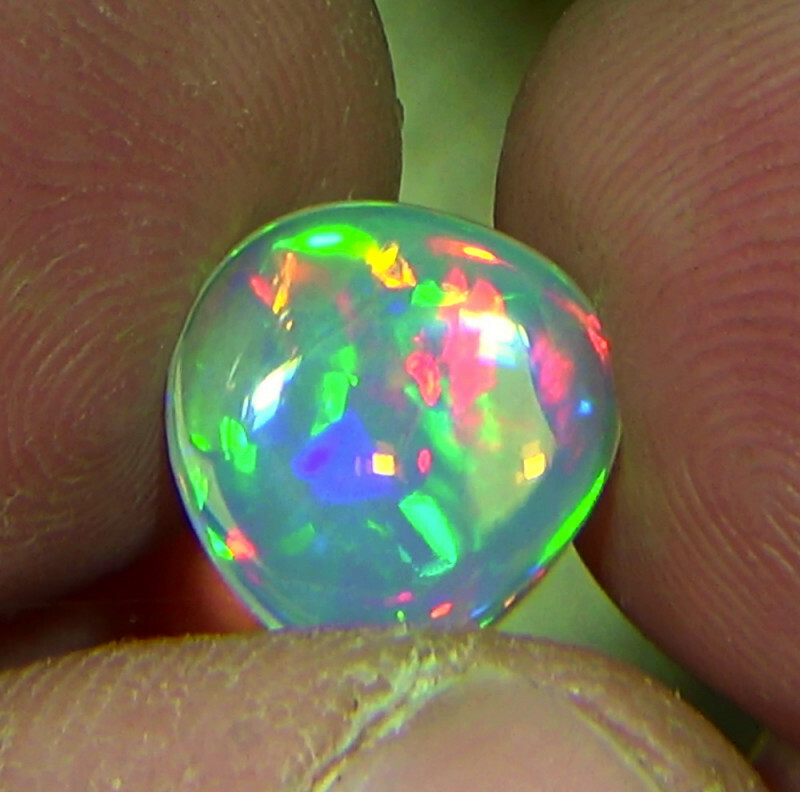 DESCRIPTION: Opal is polished. 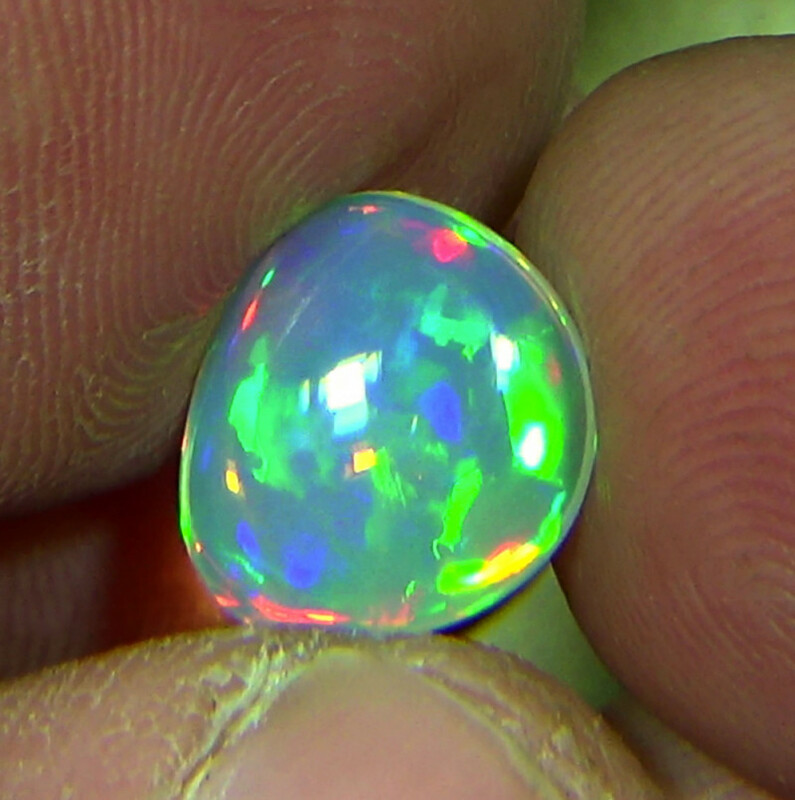 All sides are polished. 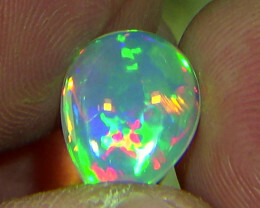 One side for using. 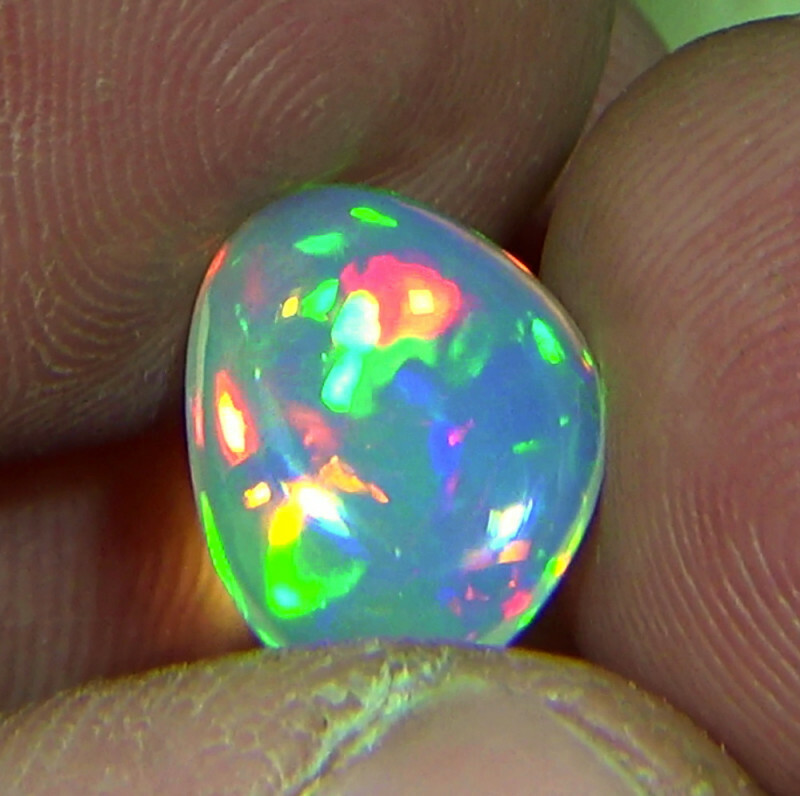 Not cracked. 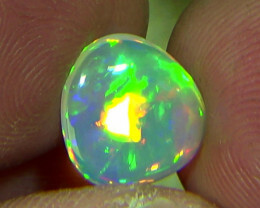 Stone N9, brilliance 4,5/5 ( Extremely Bright ). 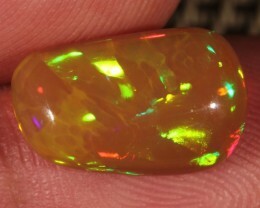 SIZE: 11 x 10 x 3 mm. 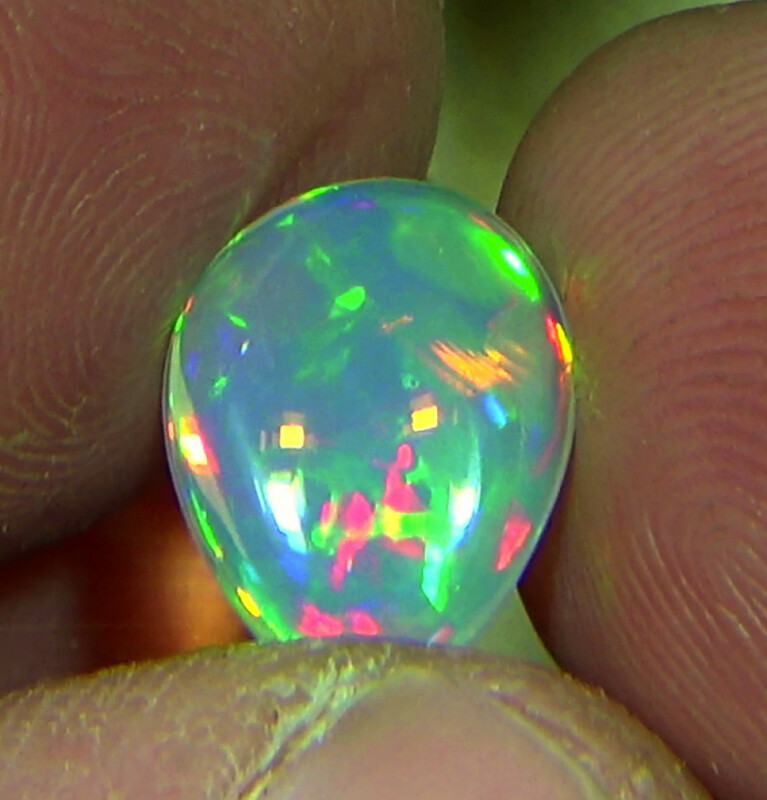 COLORS: Green, Red, Blue, Yellow. 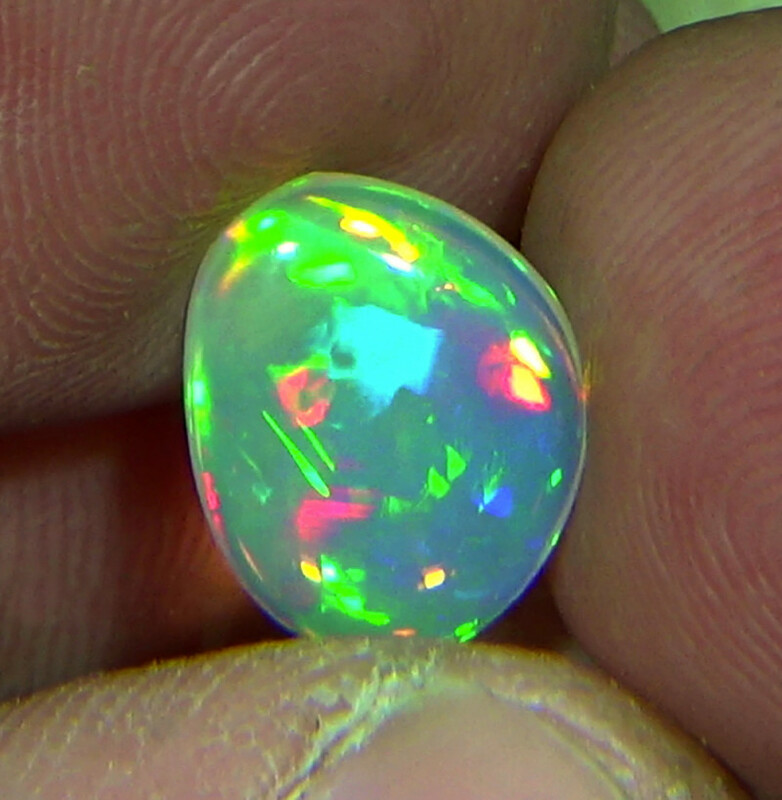 From 1.apr.2016 is shipping 5 dollars ( standard shipping ) You can also use registered shipping 8 dollars ( with trucking number ). 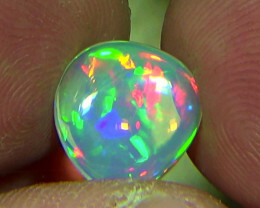 Free combined additional items. 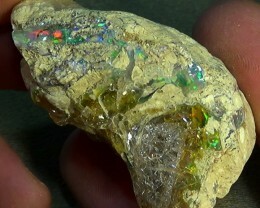 Payment due within 4 days of auction ending, with PayPal. 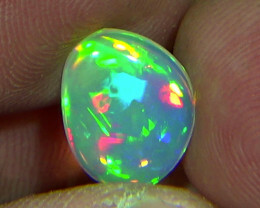 All items are shipped “1 classe”. 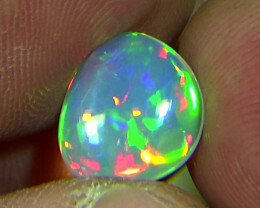 Have a nice auction. Thank for your bids. 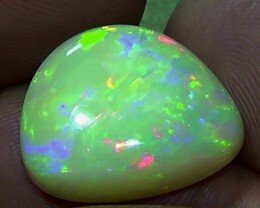 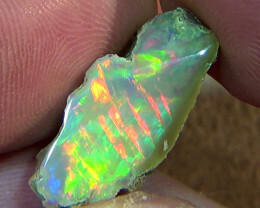 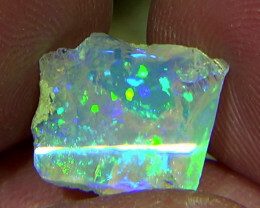 Nice big beautiful opal specimen. 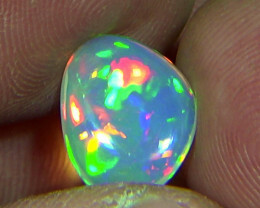 Thanks Preciousopal !